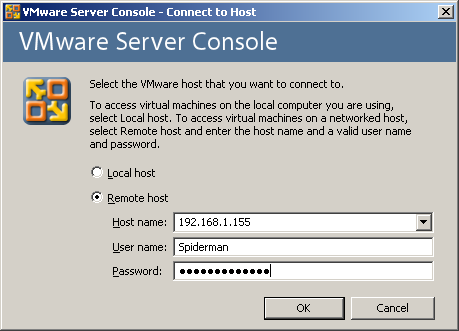 The demonstration is done using VMware Infrastructure Client on Windows. 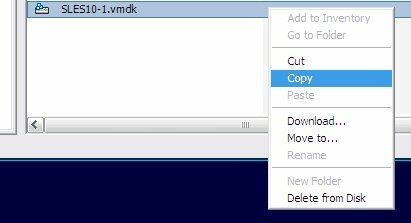 Before anything STOP THE VM you want to CLONE ! 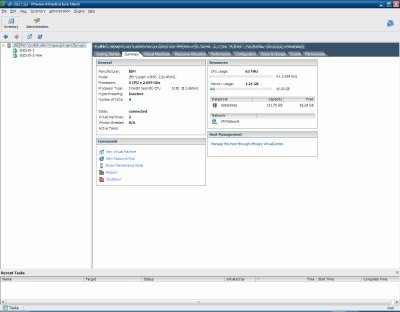 you will use client machines to connect to the ESXi and remotely administrate the virtual machines. 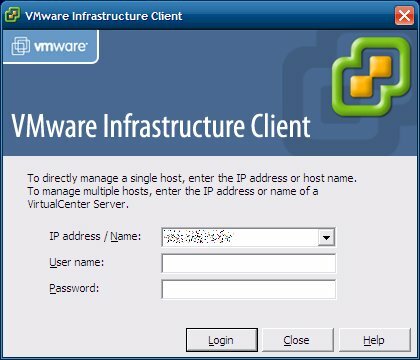 used for the work is the Infrastructure Client. Virtual machines are kept in datastores. Open the relevant one. 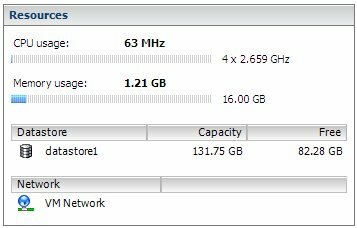 You will have one or more virtual machines in your datastore. These can be Linux, Windows or any other sort. For the purpose of this exercise, the actual names are completely irrelevant. images, the memory contents and anything else. registering them. So it seems you might be stuck. 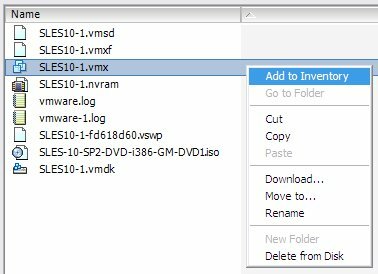 right-click on the .vmx configuration file. Select Add to Inventory. name etc. Job done. Simple eh? you’re working with a remote host. It’s similar to working with an FTP client and connecting to a server. backups, you can always resort to simple copies as pure backups of your virtual machines.